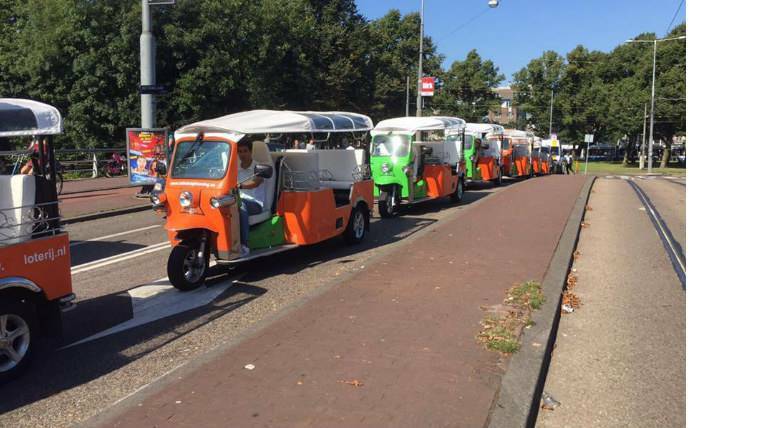 A tour around Amsterdam on electric tuk-tuks is an excellent opportunity to get acquainted with the city in an unusual manner! 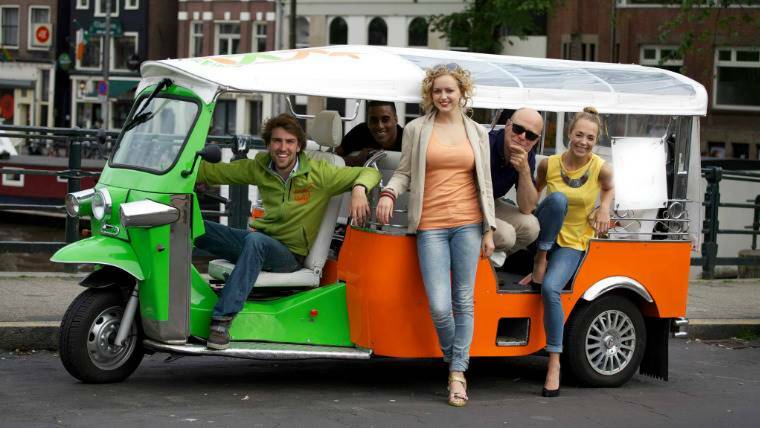 Traveling in comfortable 6-seated tuk-tuks, you will see places of city that are inaccessible neither by car, nor by bus. 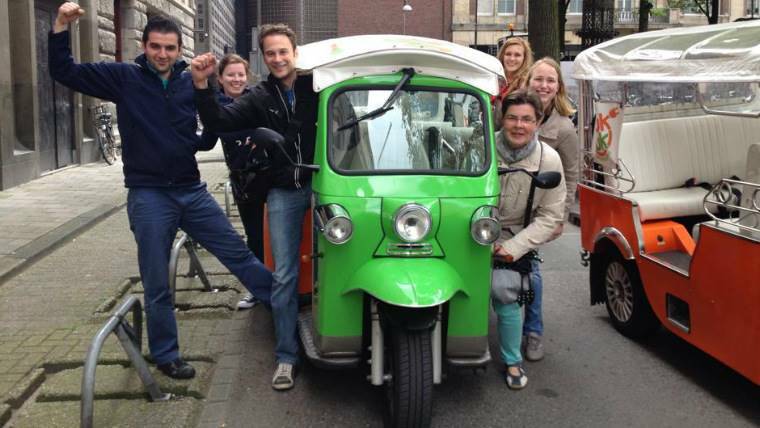 You’ll have the opportunity to see much more of Amsterdam than on foot or by car, because all roads are open for atuk-tuk! 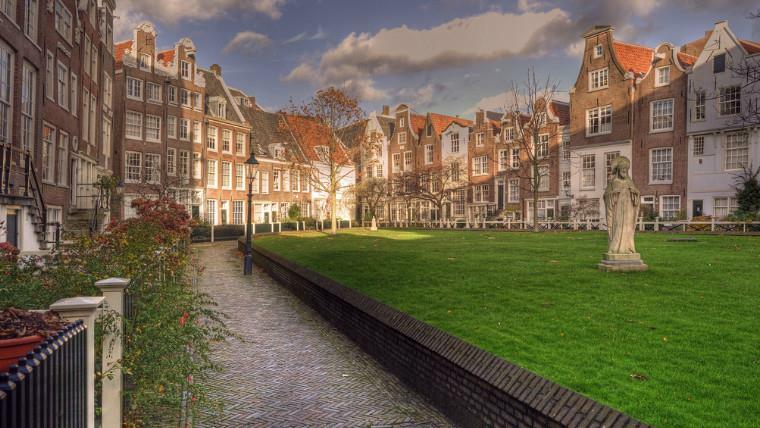 While listening to the interesting story from you guide, you will drive through the most beautiful places of Amsterdam, learn the secrets of this city and discover the pearls hidden from the tourists’ eyes in the numerous courtyards of the city on canals. 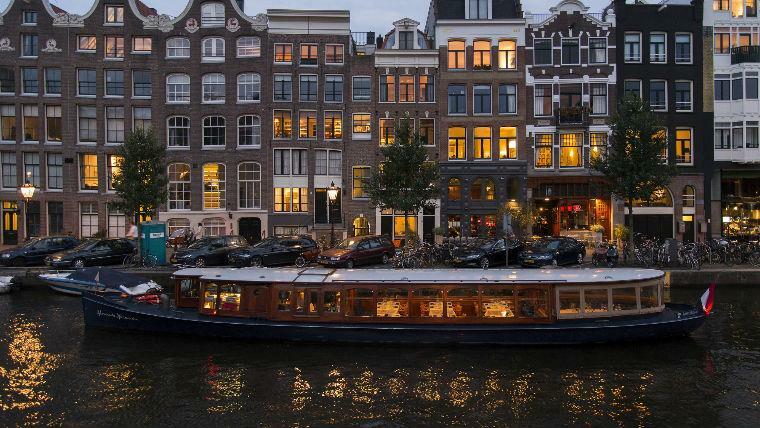 The famous Amsterdam houses that stand on the canals and have preserved their appearance back from the 16th and 17th century up to the present day, the Royal Palace of Amsterdam, the Old and New Church, the most “Amsterdam-like” district of the city – Jordan, the Museum Square, antique shops, Anne Frank’s house, and of course, one of the oldest districts of Amsterdam – the Red Lights District.Andmuch, much more. 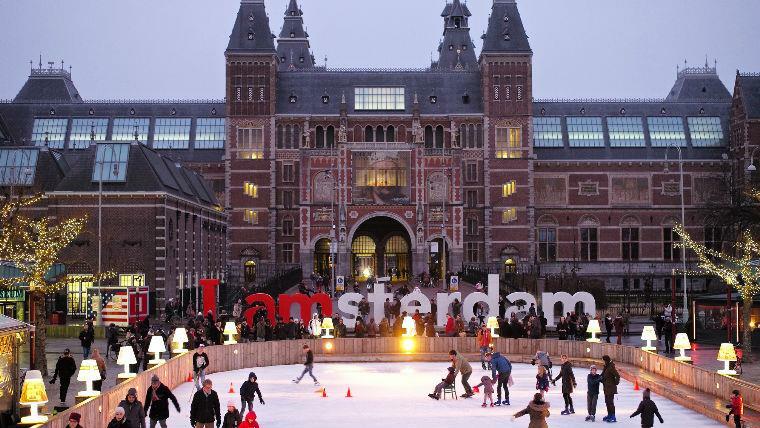 Make your acquaintance with Amsterdam memorable! 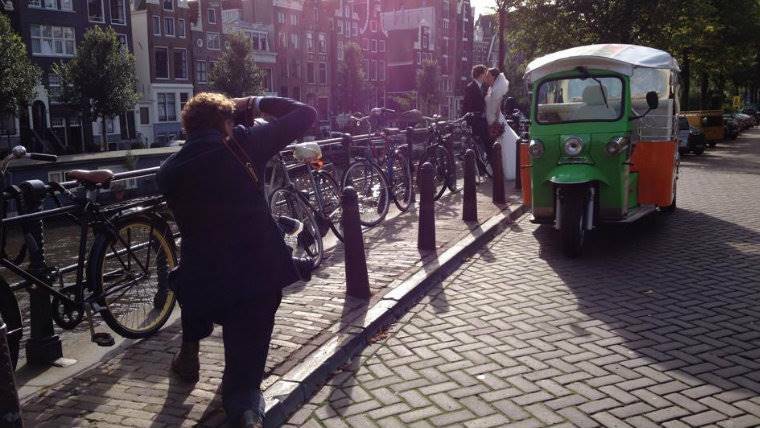 After all, it feels nice to travel around the marvelous city in these funny vehicles, enjoying the story being told by your guide and sipping hot chocolate or refreshing lemonade.